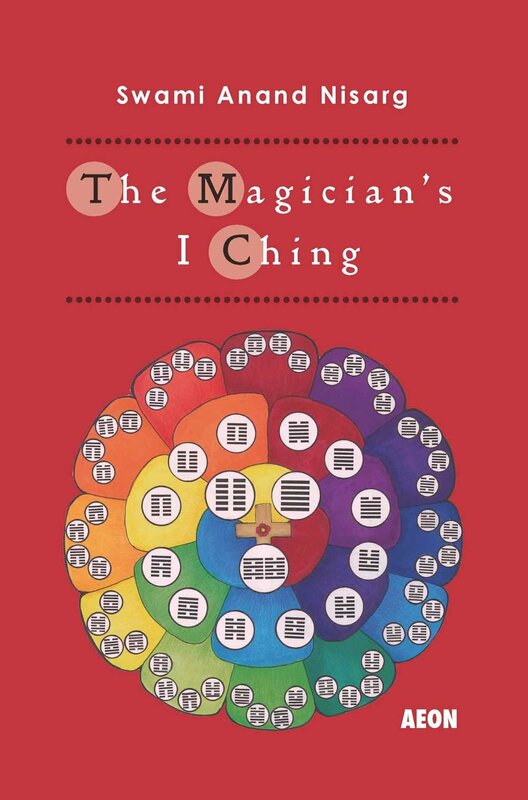 The I Ching Teaches us That Reality is a "Doing"
The I Ching's cosmology suggests a reality that isn't a structure of 'things'. It is not a universe of things 'being', it is always a universe of things 'doing', of the interaction of elements. In the West people tend to imagine that Reality is a noun, rather than a verb. That may be because of the self-referencing perspective; if something is a static object, rather than a moving process, it is easier to define, and to control. Something static can be more easily controlled. You put a solid cube in one corner of the room, it will stay there. It won't move on its own at least. You can turn it on one side, it'll stay on that side. On the other hand, it takes a lot of work (energy) to break that cube, or burn it, to make it move or to shape it into something other than a cube. Static things are easy to control, hard to manipulate. 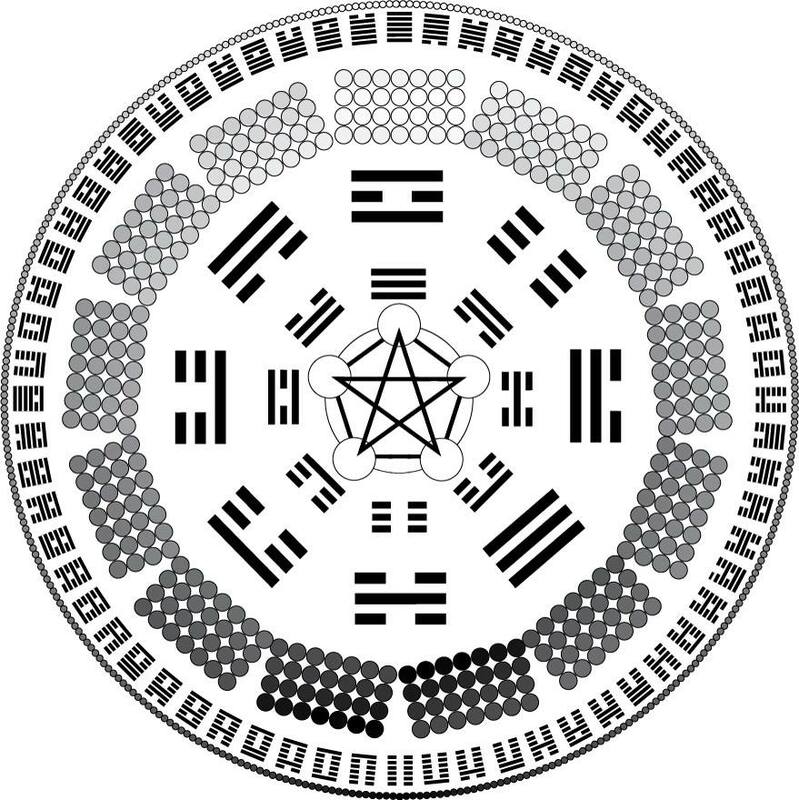 On the other hand, if you understand reality as a "doing", a constant interplay of the 8 elements that make up the world of 10000 things, then it is much EASIER to manipulate. Creating change is much less difficult than the illusion of solidity makes it look. But it is much HARDER to control, than our notion of a static reality leads us to think. You can alter the course of the river, but you can't just force it into a fixed route forever, make it stop flowing forever, or much less make it change the direction of its flow.